The final verdict of infamous 1998 blackbuck poaching has found Salman Khan guilty and sentenced him 5 years jail. Other accused actors Saif Ali Khan, Tabu, Neelam and Sonali Bendre have been acquitted. The final verdict of the infamous blackbuck case is delivered in Jodhour today. 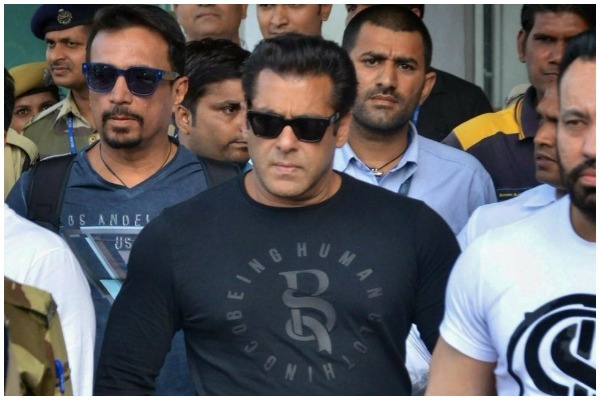 Actor Salman Khan is held guilty and sentenced to five years in prison for hunting down two blackbucks in Kankani village near Jodhpur in October 1998. He has also been fined Rs 10,000 by the trial court. 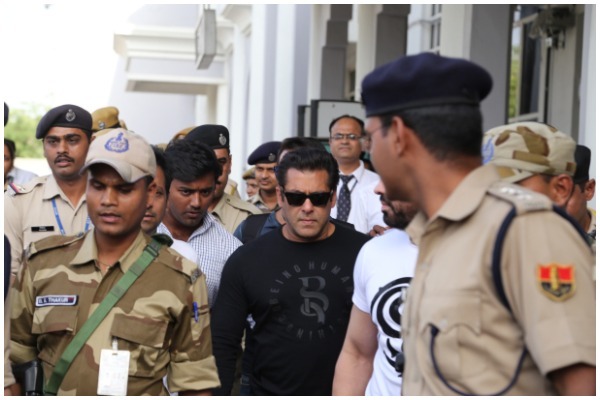 The court however ruled out other actors accused in the case – Saif Ali Khan, Tabu, Sonali Bendre and Neelam, who were in the passengers seat while Salman Khan was in driver seat and shot down two blackbucks. Salman Khan and other actors were shooting “Hum Saath Saath Hai” in Jodhpur in 1998. During the shooting of the movie, Salman Khan allegedly went on a shooting expedition along with co-actors Saif Ali Khan, Neelam, Sonali Bendre and Tabu, killing two black bucks. Salman has been convicted under Section 51 of the Wildlife (Protection) Act, 1972 for maximum 6 years. While a bail hearing of Salman Khan is to take place on Friday i.e, tomorrow in Jodhpur Session Court. However, Salman Khan has to spend tonight in jail and have been taken to Jodhpur Central jail in police vehicle. Neelam’s husband Samir Soni, Rajya Sabha MP Jaya Bachchan and fans have expressed their shock over the verdict. Punishing a good human being is not acceptable. #SalmankhanConvicted For killing BlackBuck, he has been convicted and sentenced to prison, whereas no punishment has been given to him for killing poor humanbeing sleeping on the pavement Why? Does Humanlife is cheaper than an Animal life.??? INDIA ko Barbaad kar ke bhag giya. (Pic 3 & 4) : The God Salman Khan who still help million poor Ppl in INDIA. Salman, 52, had earlier pleaded innocence in the case, claiming before the court that the blackbuck died of “natural causes” and he was being “framed”. 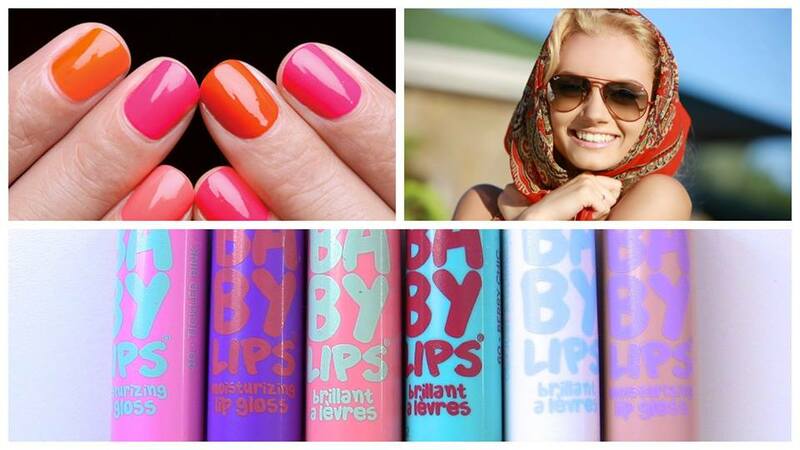 What do you think readers? Did court gave a righteous decision after a long wait of 20 years? Or Salman Khan should be relieved on the grounds of good humanitarian work he has been doing.